Today, we’re hearing from Author, C.L. Cannon at Fiction-Atlas Press. 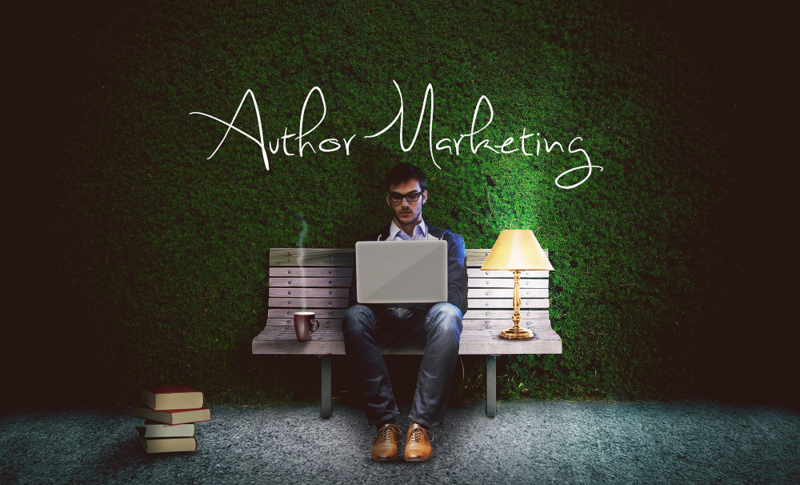 During this post you will learn when the right time is to start marketing yourself as an author. I’ve talked several times publicly about the importance of having an author website and a social media presence. Both are vital to your success as a modern author. What I don’t think I have covered as thoroughly is when you should start to develop these platforms. The answer? Yesterday! The sooner, the better. The more time you have to capture leads to your mailing list and to get your name stuck in the back, or hopefully the forefront of your reader’s minds, the better off you will be. For example, as soon as I got the idea for my main series, I began making teasers sharing character information and networking with other authors. I started a dedicated author page on Facebook and ditched my personal Twitter for a more professional one with an organic following of book lovers. This was two years before anything was ever published for that series! Do you know what happened in those two years? People got excited to see my work. With every snippet I shared, their appetite for the story was whetted. But what if you don’t have any content? The joy of the internet is that there are always plenty of ways to engage and connect with others. There are countless memes to post, Pinterest boards full of blog topics, and author support forums and groups filled with other aspiring and published writers you can interview and learn from while also providing content for your followers. Facebook live videos are a very popular way to connect with your fans on a personal level. You can hold giveaways, do live readings, or just celebrate an event in your life. Talk about your favorite books, the story you are working on, how the editing process is going, where you’re going to vacation, what you’ll do when you hit it big, tell a funny story about your life. People like knowing you are a real person with real likes, interests, and experiences. But how do you manage social media posts, an author website, AND writing? It’s not easy. The best way to tackle this problem is to schedule at least a few of your posts ahead. Take one day a week or even one day a month to plan out your posts. You can place these all in one Microsoft Word file, or you can even go ahead and schedule them with an app like HootSuite, Jetpack, MeetEdgar, or Facebook’s built-in post scheduler. Scheduling social media time, writing time, and editing time is a great way to become more productive and market yourself effectively without falling into the abyss of overdoing one or the other. 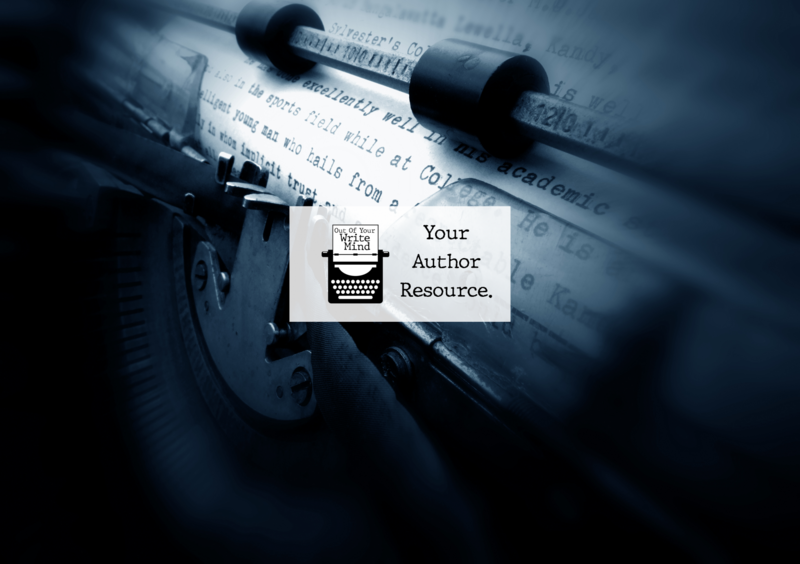 appealing to readers, not authors. While it is true that us authors do read and are supportive of other authors, your primary target should be readers and bloggers who enjoy your chosen genre(s). These people have the greatest potential to become your die-hard fans! So, what are you waiting for? If you haven’t started an author website or developed a social media presence, there’s no time like today! For more from C.L. Cannon, head to her website.